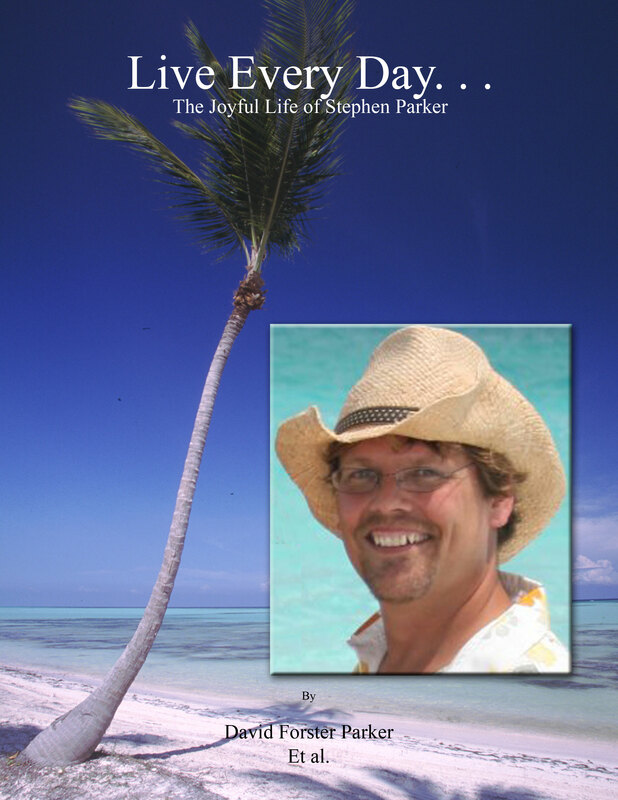 Read the latest book from David F. Parker “Live Every Day – The Joyful Life of Stephen Parker” which documents and illustrates with many photos Stephen’s life and his battle with cancer in his own words. You can find out more at www.thestephenfund.com. This book is the latest book from PTC Communications, editors and publishers. Contact PTC Communications for your editing and publishing needs. Go to www.ptccommunications.com for more information. ← What Makes a Website Visible to Search Engines?